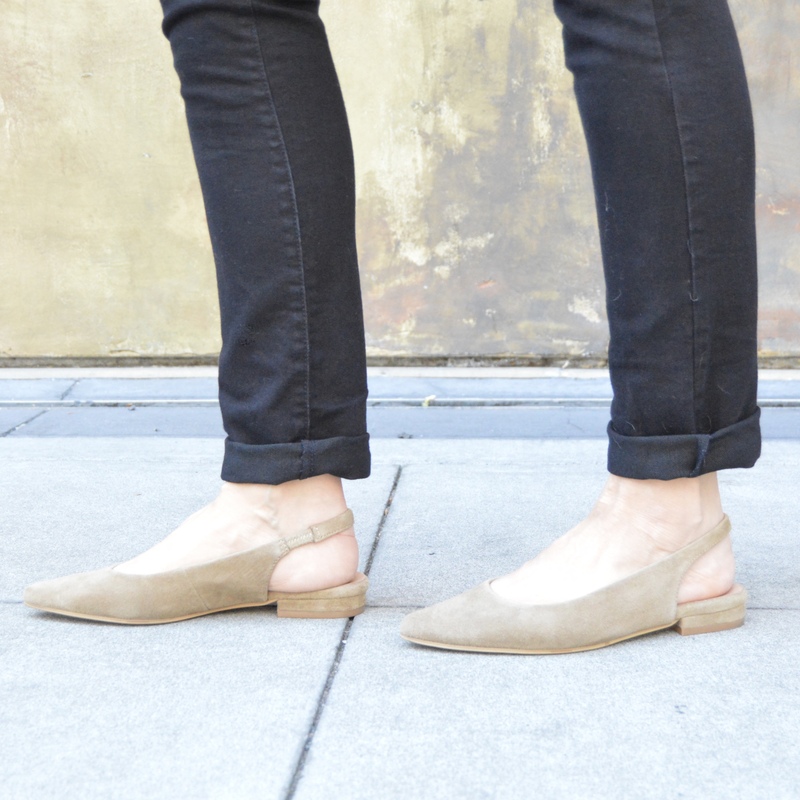 Every closet needs some classic basics, like a relaxed chambray shirt and comfy little flats. Post is a collaboration with J.Jill. All opinions are all my own. SALE ALERT: 30% off Entire Purchase at J.Jill Right Now! I have to admit that basics haven’t always thrilled me. I was always one to go for the interesting, the trendy, the edgy piece instead! But as I mature, I really appreciate how basic staples are the building blocks of a workable wardrobe. My pick from last week’s link up party is Jen of Librarian for Life and Style. 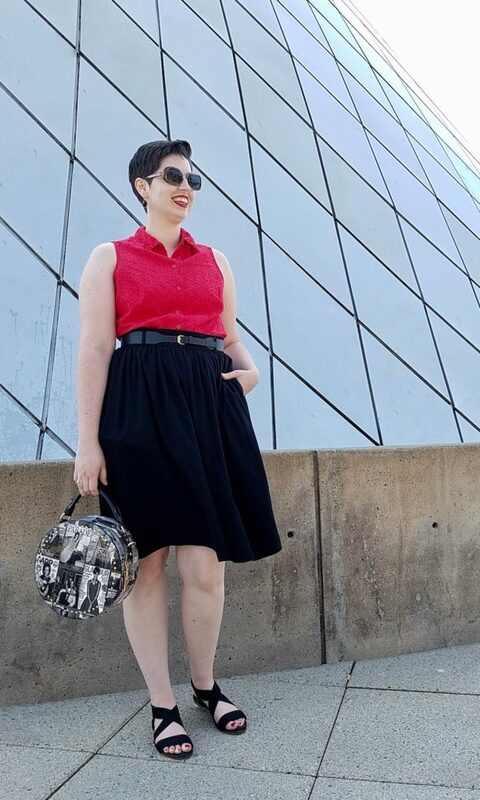 How fabulous does she look in this pretty bright red blouse, black fit and flare skirt, and adorable statement piece bag? How’s your week been going, Friends? I’ve been super busy getting ready for going back-to-school next week. 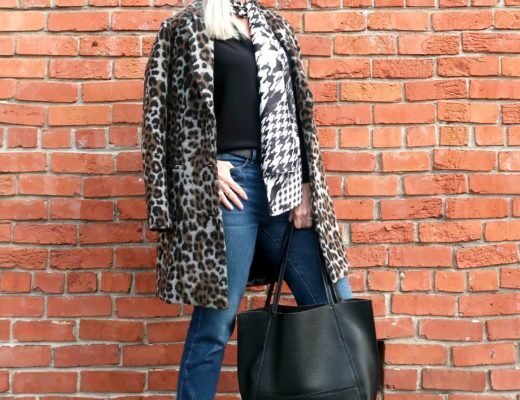 In case you missed it, be sure to check out my back-to-school outfit ideas. 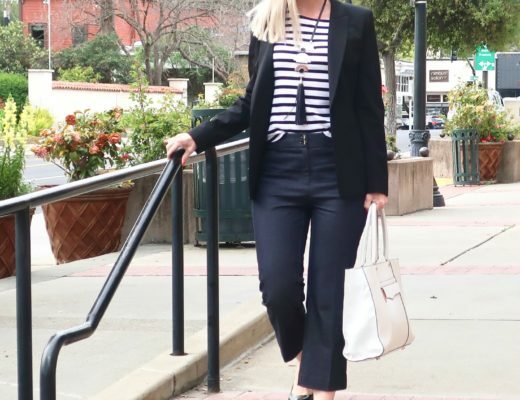 They’re actually great wear-to-work ideas for many jobs! And New York Fashion Week is only a month away. I’m getting super excited about that! In this post, I’m looking at the fall 2018 runway trends and ways to translate them to your closet right now. As always, thanks so much for being a part of my style and blogging journey! A short sleeve chambray shirt makes so much sense, it’s still so hot! I love Old Navy jeans, they fit so well and look great! Happy start-up next week, Dawn Lucy! Oh… how well I remember the excitement of the first week of school, seeing colleagues and catching up, new classes, beaming faces of the new grade nines, and the exhaustion on Friday night after talking, talking, talking all week. How great it felt to slump on the sofa with a glass of wine that first Friday night. Okay… make that every Friday night. Ha. 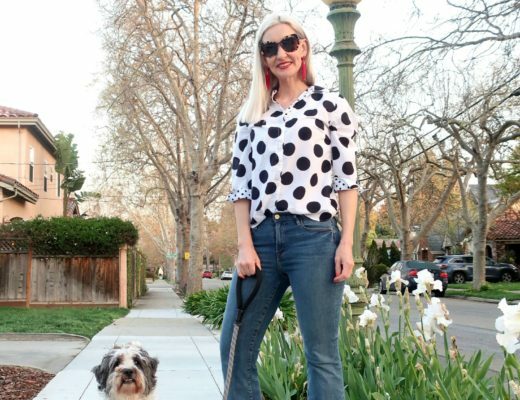 I love this outfit—so classic, so casual, so good! Happy almost-weekend! This is a perfect summer look going into fall. I really like the bag. How funny because I am EXACTLY the same way. Give me the fun pieces every time, yet that doesn’t always make sense. 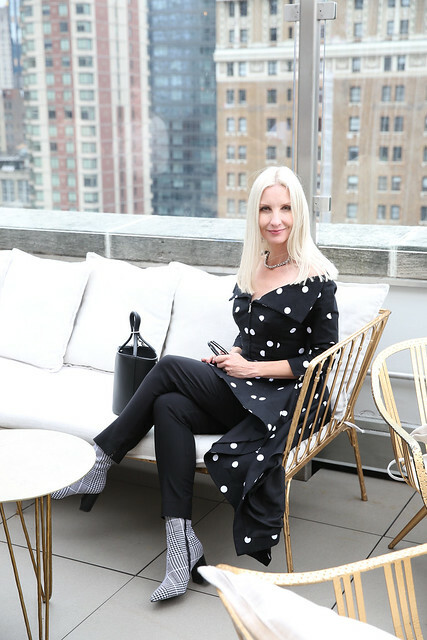 Because I pair those fun pieces with basics….. I am EXACTLY the same way, Dawn. I will always gravitate towards the fun pieces, yet what do I pair these fun pieces with?? The basics. It only has taken me 50 years to figure this out…LOL!! You look gorgeous in this casual classic all American outfit! Thanks for hosting the party and for joining the Top of the World Style linkup. Great cool look! Thanks for hosting! Love this classic denim look! Thanks so much for the link up! Dawn, this is such a great classic look that never goes out of style! I have about 5 different chambray shirts and I don’t wear them often enough…maybe once the weather cools down! And congrats again on your 18 year achievement! Such a great chambray shirt! It looks fab with the black jeans and straw bag! What a lovely casual look ! 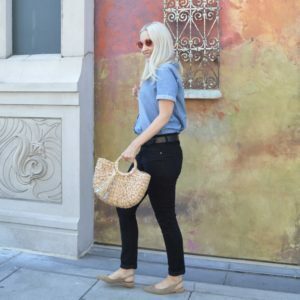 The soft chambray shirt and straw bag is so ok point!